Hi all, it's a big day. I'm excited to reveal my fabulous new covers. First up, I have the amazing new cover for DARK PARADISE (Dark Paradise, #1). could compare to how I felt the first time I saw it. Paradise Pointe, Louisiana, is far from idyllic for Mala LaCroix and Landry Prince. Haunted by strange visions, the pair are drawn together by a mystery concealed beneath the polite facades and the murky swamps of the Deep South. Landry had a crush on Mala all through high school, but now — up close and personal — he is starting to suspect that the rumors of witchcraft and hoodoo are true. But he can’t let his doubts tear them apart because the reckoning is coming. As Mala struggles to conceal her powers and avoid the curse that has struck generations of LaCroix women, Landry will have no choice but to face his own demons. Both of them will soon be caught up in a web of deceit that reveals the dark side of Paradise. 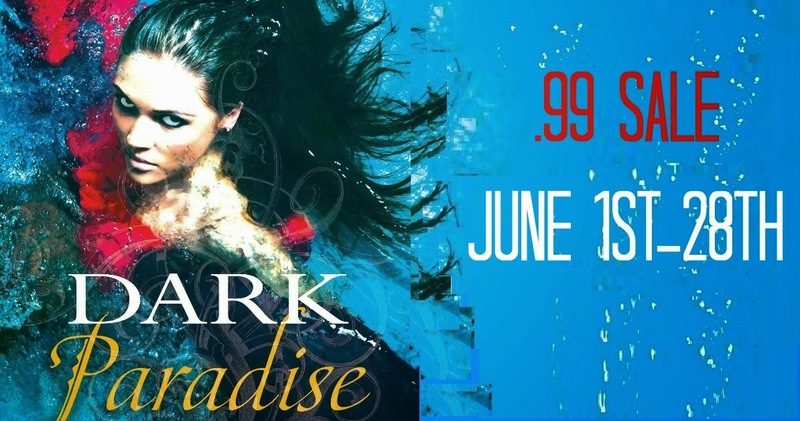 In honor of the new cover, DARK PARADISE will be on sale June 1st- 28th for only .99 pennies. How cool is that? 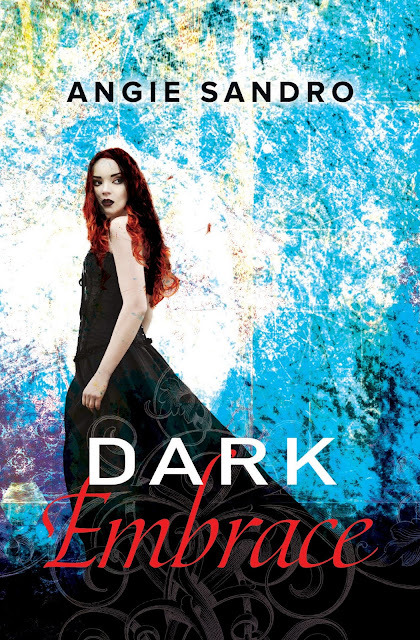 As if revealing one cover isn't exciting enough, I also have the pleasure of sharing the cover for my new novel, DARK EMBRACE (Dark Paradise, #4). I loved writing this book. It was so much fun getting into Dena's head. Poor girl had a hard time of it in the first three books. I thought she needed a chance to tell her own story. I love this cover, too. It totally captures Dena's spunky attitude. My girl's a fighter. Rescued from the brink of death by her cousin Mala, Dena Acker returns to the land of the living with a terrifying gift. 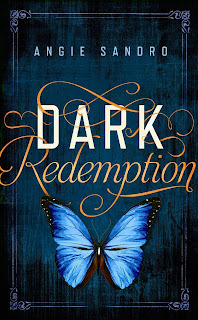 Still connected to the darkness that almost claimed her, she can tell when someone’s about to die—but there’s nothing she can do to save them. Desperate to rid herself of this cursed ability, Dena has only one chance at peace . . . and it comes from an otherworldly stranger. For centuries, Ashmael has seen more souls than he can count but he’s never been drawn to anyone the way he is to fragile, beautiful Dena. She fills the dark void of his days with light, and he would do anything to ease her suffering. Even if it means sacrificing his only chance at a flesh-and-blood existence to truly be with her. 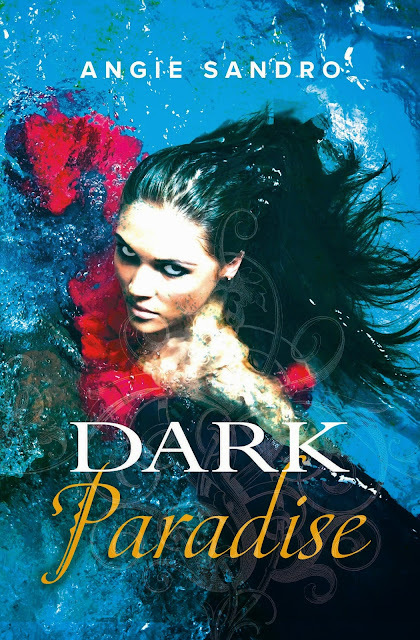 In case you haven't heard, I have even more exciting news about the Dark Paradise series. I get to write a novella. YAY! 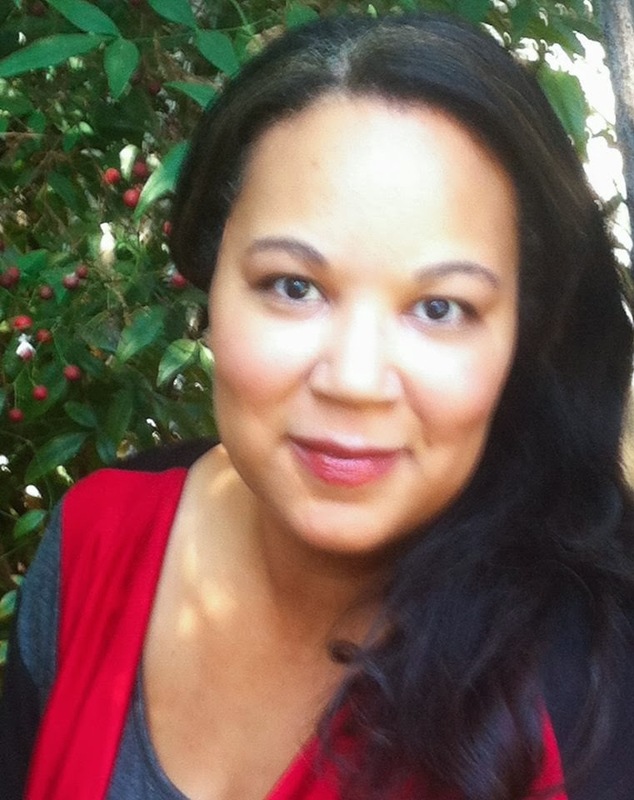 Angie Sandro’s untitled novella, a companion title to DARK EMBRACE told from a new perspective, to Alex Logan at Forever Yours, by Kathleen Rushall at Marsal Lyon Literary Agency (World). 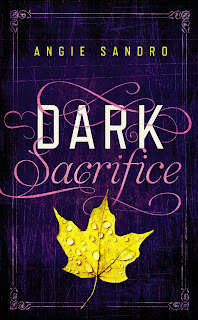 DARK SACRIFICE and DARK REDEMPTION, Dark Paradise series #2 and #3, are available now. Awesome and to think that I got to see the covers before you released it to the world. I'm honored. You are such an incredible person and I love your spirt. You put that all in your books. Good job you deserve it.